High Power, high lumen, high quality. Easy to install and use, secure and reliable. Light body is made of good quality aluminum alloy with painting or anodic treatment on surface, exiguity and unique design, excellent heat dissipation. Mainly used for outdoor advertising lighting, building lighting, square lighting, etc. 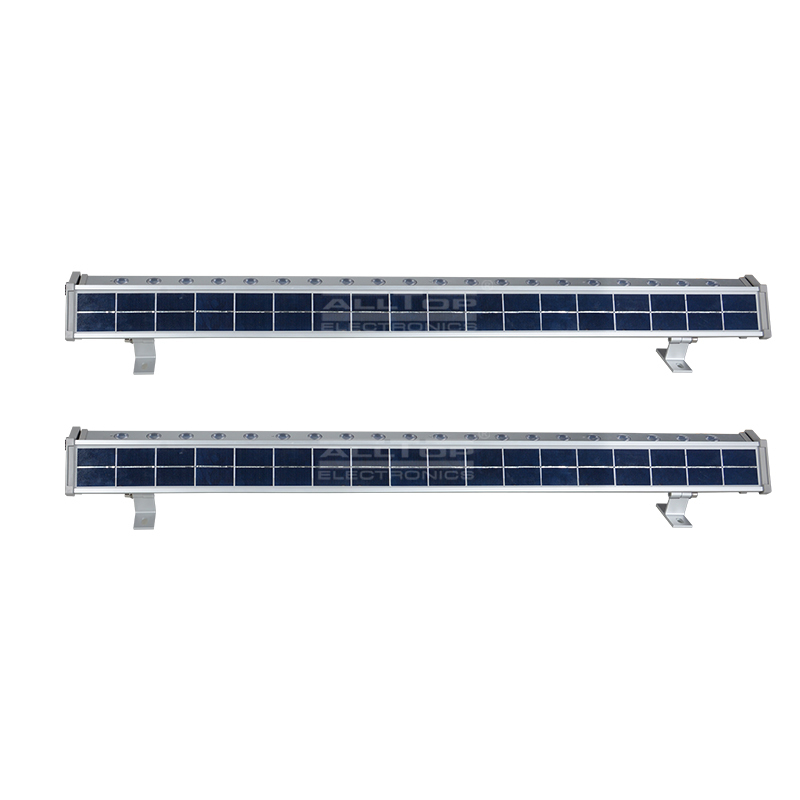 Solar led wall washer lighting, outdoor advertising lighting, building lighting, square lighting, etc. 1. We are engaged in offering a commendable range of solar wall lantern. 2. Fortune Favours The Bold. ALLTOP Has Many Years' Experience In solar wall lights, solar wall lamp outdoor, white solar wall lights Design And Manufacturing. Get Price! 3. 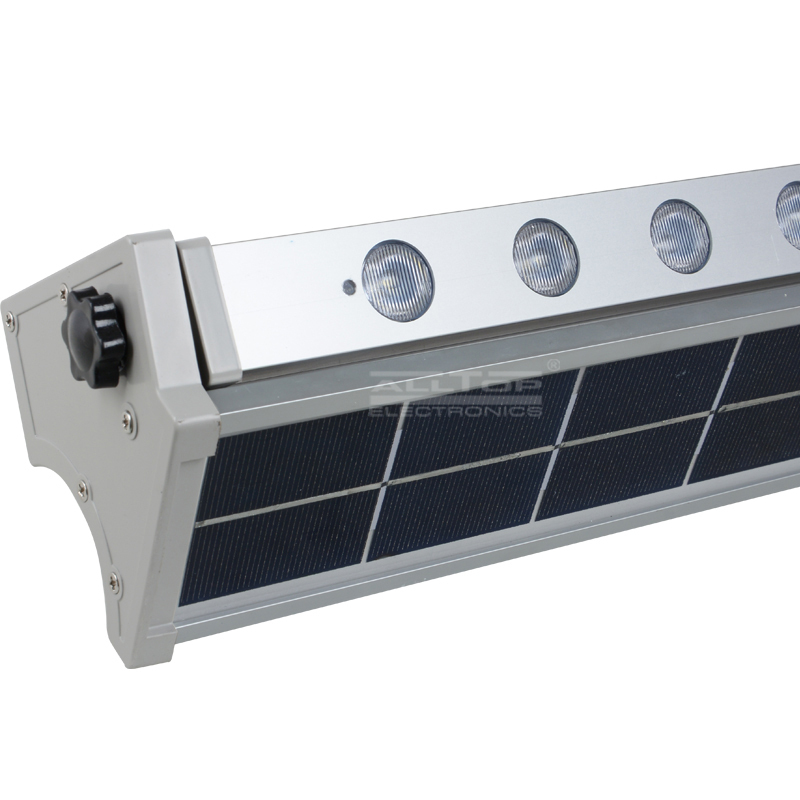 The idea of Zhongshan ALLTOP Lighting CO., LTD is solar patio wall lights. Get price!